It’s here. 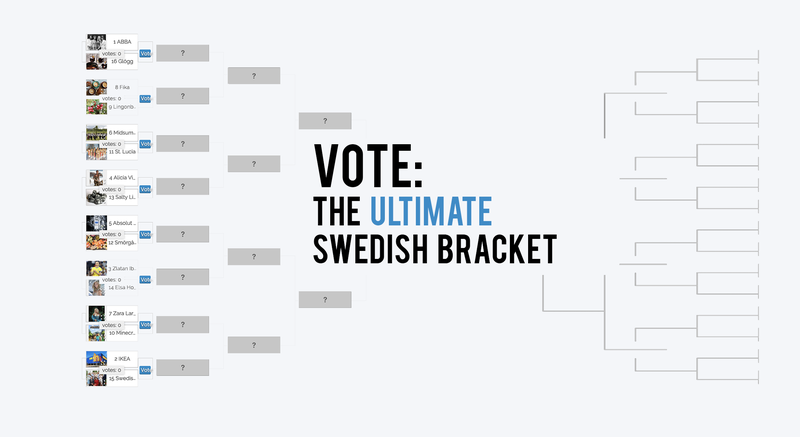 The final face off in our inaugural Ultimate Swedish Bracket showdown. 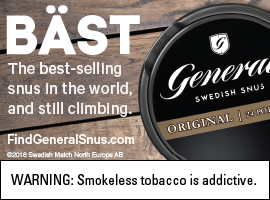 We’ve seen some greats fall from Swedish grace (IKEA, ABBA, the beloved Skarsgård family) and it’s down to our final two. The charming dala horse. 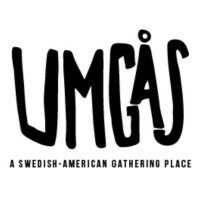 And our beloved fika. 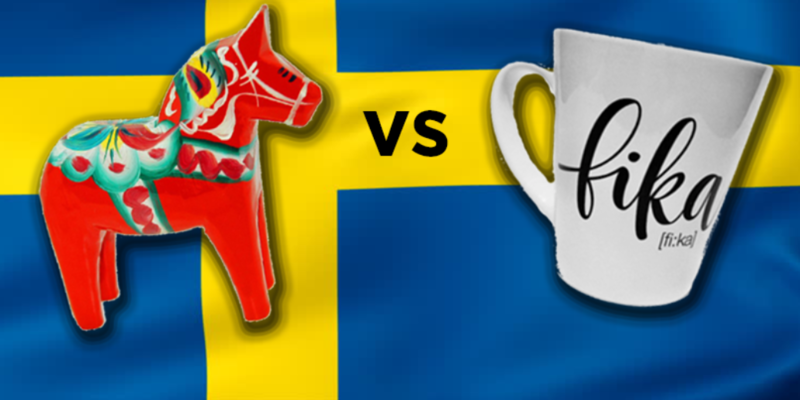 Who will take home the Ultimate Swedish bragging rights? You have until April 8 to vote and we’ll announce the winner on April 9. Follow us on Facebook and Twitter to find out who wins it all.